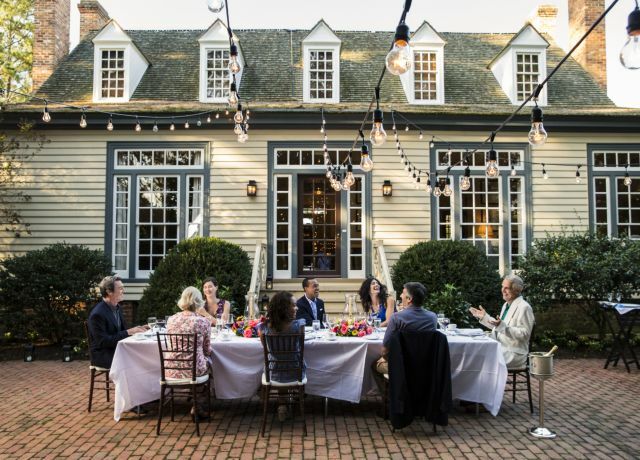 Treat your guests to a relaxing retreat at a venue that embraces Williamsburg’s stunning natural beauty. 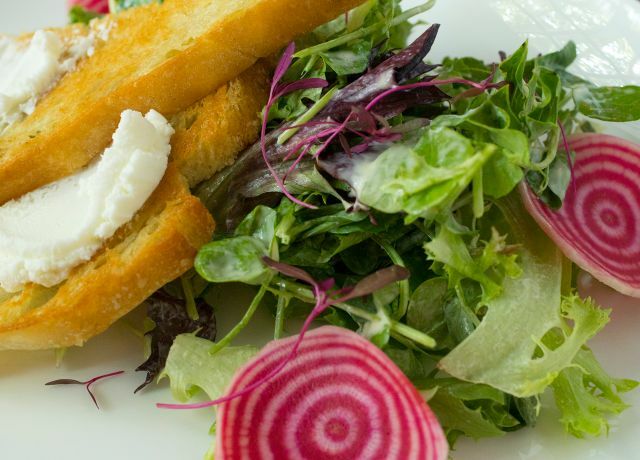 Get inspired for that next big idea, and enjoy access to world-class dining, and golf and spa amenities at the Griffin Hotel. For events large or small, Colonial Williamsburg has plenty of flexible meeting space to accommodate your needs. Download the floor plan to view all available spaces and layouts. We offer a number of activities and events designed to increase motivation and promote cooperation. With 48 meeting rooms and 67,000 square feet of function space, you'll find the perfect space for any meeting, inside or out. 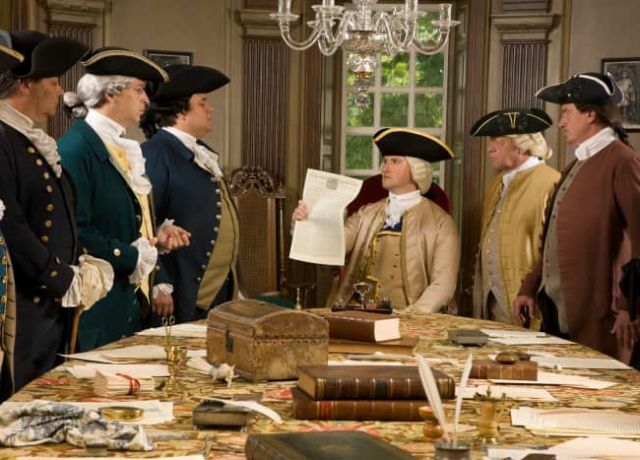 Bring excitement and energy to your Colonial Williamsburg event with an appearance by our founding fathers. Create a tranquil getaway for you and your group. 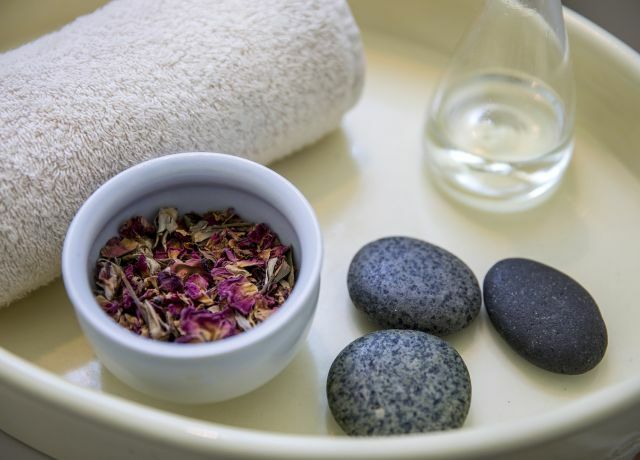 Focus on wellness of mind and body in our calm sanctuary of classic elegance. 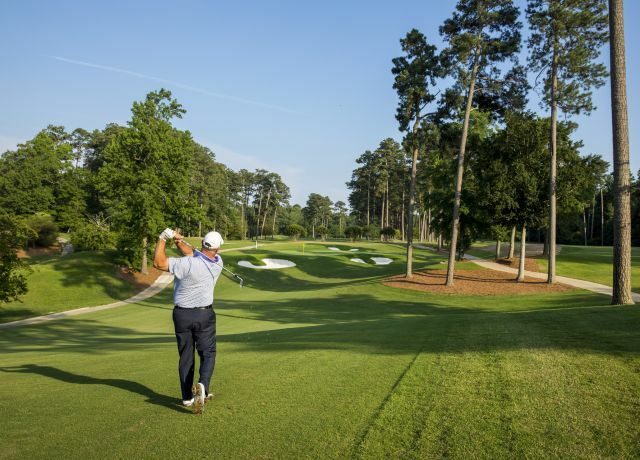 Challenge yourself on one of three acclaimed Jones family-designed golf courses at the Golden Horseshoe Golf Club.